Next PostNext 2019 Garden Rocks Performers Announced; Dining Packages Booking Dec. 13! Disney Springs will host the first-ever Kingdom Hearts Pop-Up Experience December 14, 2018 – January 29, 2019 in advance of the release of Kingdom Hearts III. The experience will feature playable game stations, an art exhibit, merchandise, and more. Plus, you’ll get to experience Kingdom Hearts III on the playable game stations before its January 29, 2019 release date. The pop-up experience includes a special Keyblade exhibit, featuring life-size replicas directly from Kingdom Hearts III and larger-than-life art inspired by characters and worlds from the game. 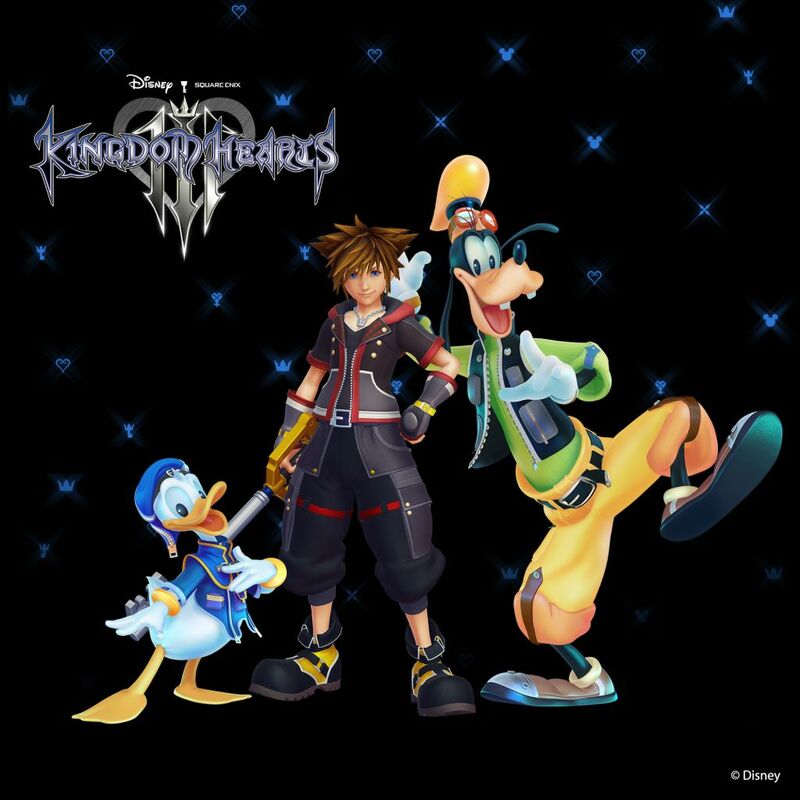 The Kingdom Hearts video game series takes players on a fantastic adventure across the worlds of Disney, Pixar and SQUARE ENIX. 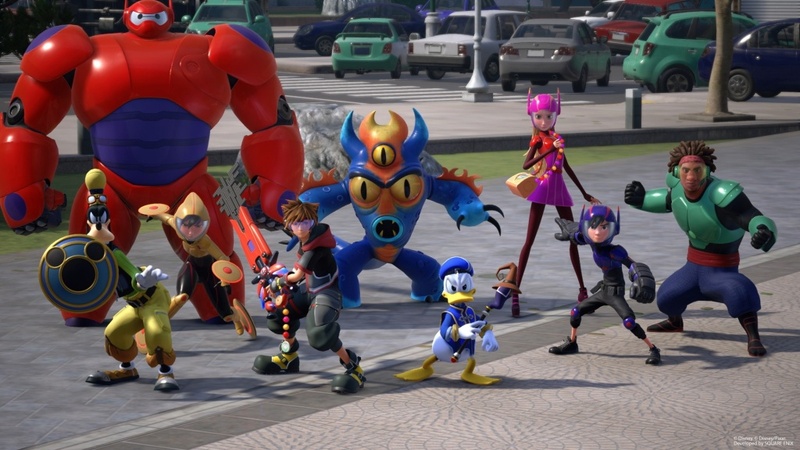 In the upcoming Kingdom Hearts III, players can join forces with Donald Duck and Goofy for the adventure of a lifetime traveling across worlds based on films like Disney•Pixar’s Toy Story and Monsters, Inc., and Walt Disney Studios’ Pirates of the Caribbean, and Walt Disney Animation Studios’ Big Hero 6, Tangled, Frozen and more. The Kingdom Hearts III Experience will also include digital kiosks where attendees can pre-order the game and merchandise ahead of their releases on January 29, 2019. Are you a Kingdom Hearts player? Will you be visiting Disney Springs for this experience? Let us know in the comments below!